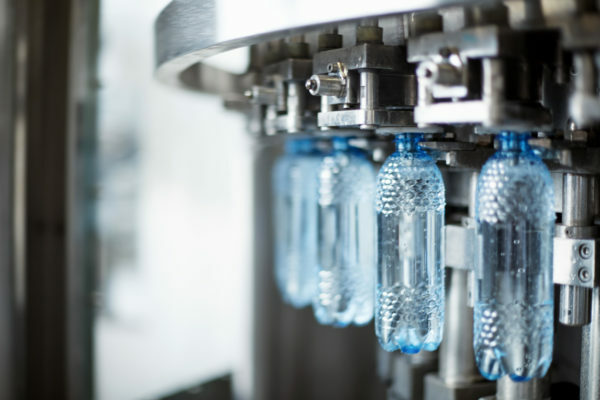 Microfiltration (MF) and Ultrafiltration (UF) are used to separate, fractionate, clarify, and purify process streams for a variety of industrial applications. MF and UF systems are used widely across the dairy, food and beverage, biotechnology, pharmaceutical, and automotive industries, and recent advances in filtration membrane technology and module design have made MF/UF increasingly cost-effective and flexible solutions for pretreatment of industrial process streams, removal of biological contaminants from potable water, waste treatment to meet effluent discharge requirements, oil separation, and concentration of macromolecules, such as proteins. Given the versatility of MF/UF, however, it can sometimes be difficult to untangle all the factors that determine an ideal system to support your process. If you’re exploring pretreatment or membrane filtration systems, you might be asking “How do I choose the best microfiltration and ultrafiltration systems for my facility?” The following article will outline key factors that determine the best MF/UF system to meet your needs. MF and UF are physical separation processes used to remove particles, macromolecules, and other solids from a liquid stream. Therefore, knowing the characteristics and contents of your process stream will help you to select the most efficient and cost-effective MF/UF system to meet your production needs. If you are unsure of which contaminants are present in your feed stream, you may want to consider conducting an optimization study. While optimization studies can be expensive, they can help you design a more efficient treatment system, which could help you save on operational and maintenance costs in the long run. MF & UF both work based on size exclusion, meaning that they use a semipermeable membrane to allow water, ions, and small molecules to flow through, while retaining any particles too large to fit through the membrane’s specially-sized pores. Knowing all of the substances present in your feed stream will allow engineers to consider particulate shape, size, and/or molecular weight of all substances present in determining optimal membrane pore size and geometry to fit your needs. MF, with its larger pores, is suited for removal of materials such as algae, bacteria, pathogenic protozoa, and sediment. UF, with its finer pores, is better suited for removal of endotoxins, plastics, proteins, silica, silt, smog, and viruses. If you have a complex process stream, you might also need one or more pre-treatment steps to promote optimal efficiency for MF/UF systems and prolong membrane life. The best MF/UF systems for your application should have a physical design based on the types and concentration of materials you wish to recover from your process stream. 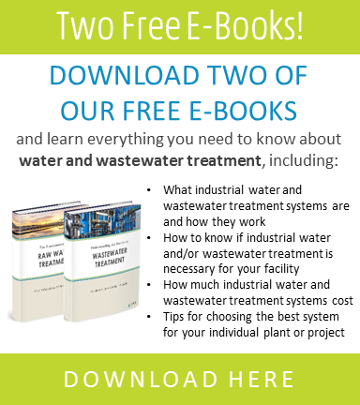 If your process or waste streams have a low contaminant concentration, your best bet will likely be a direct flow filtration system, such as a plate and frame or cartridge filter design, which tend to require relatively little energy to completely remove solid contaminants from your liquid stream. However, if your stream has a high contaminant concentration or if you are looking to further concentrate materials in your stream while keeping them in a liquid solution, you may be better off with a crossflow filtration system, such as a hollow fiber, spiral wound, or tubular membrane design. Choosing the right physical design to match your goals will ensure that your MF/UF system resists premature membrane fouling, and requires minimal maintenance and operational costs. Selecting the best membrane material for your MF/UF system also depends on the chemical composition, pH, and temperature of your process stream. Nearly all MF/UF membranes today are made out of organic polymers, which tend to be relatively affordable. Common polymer membrane materials include polyvinylidiene flouride, polysulfone, polyether sulfone, and polyacrilonitrile, which are among the strongest and most durable of organic membrane materials, as well as polyethylene, which is one of the most affordable organic membrane materials. Inorganic membrane materials, such as ceramic, alumina, titania, and silicon carbide, tend to be more expensive, but are more durable and have a high chemical resistance. If your process stream involves high temperatures and/or aggressive chemicals, such as acids or strong solvents, then an inorganic MF/UF membrane material may be a more cost-effective option because it requires less maintenance and replacement in the long run.